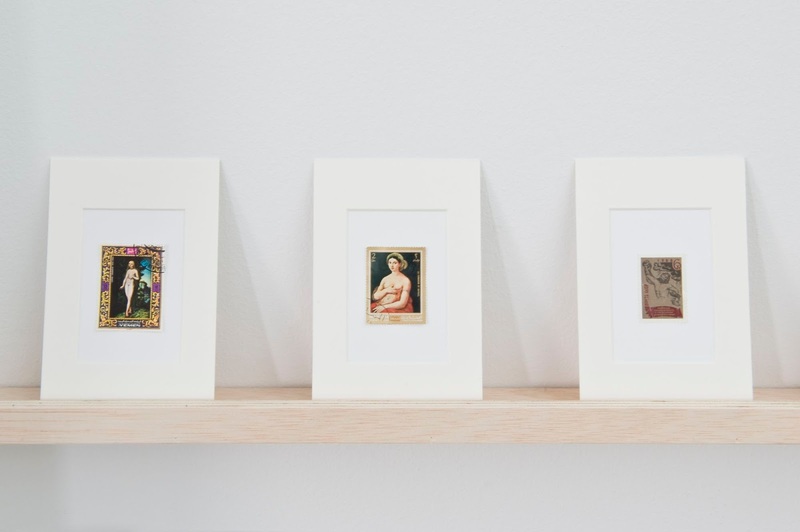 Widely recognised for his conceptual approach to books, photography and other material, Hans-Peter Feldmann bases his work on the collection and re-arrangement of pictures and all sort of objects emanating from our daily lives, in a mixture of ready-made and artistic intervention. 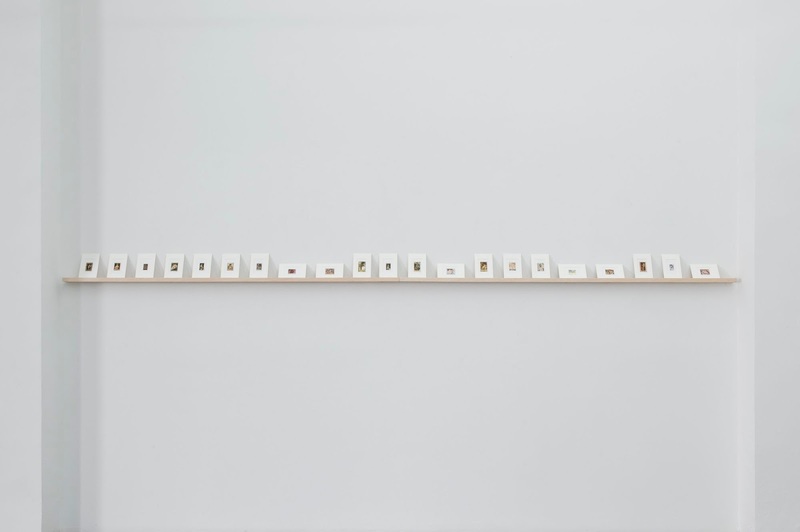 Since the end of 60s, when he produced his first Bilder booklets, Feldmann has questioned in his oeuvre the concept of the original and the problematics of a reproducible work of art. In all his works, whatever the format and medium is, he thematises the missing original. It is the multitude of reproductions that lends the original its uniqueness. The aura of a work of art and its mechanical reproduction no longer contradict, but are mutually dependent upon each other.